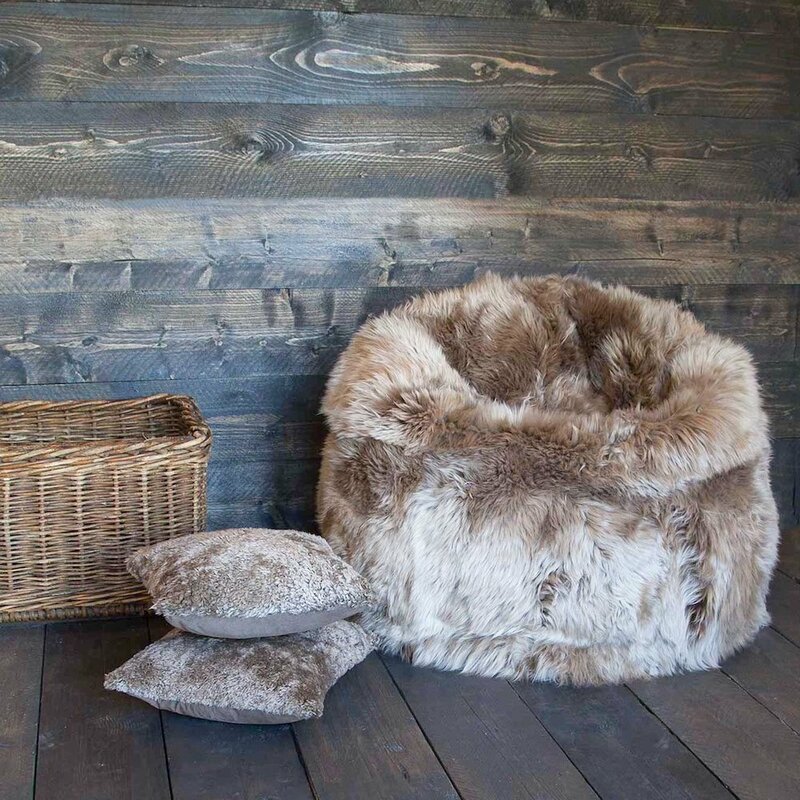 Bring a bit of hygge into your home this winter with these gorgeous Scandi inspired skins and hides. 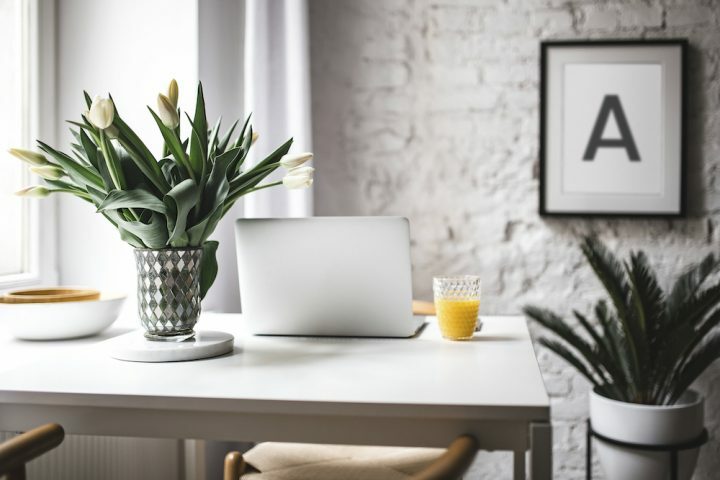 With the long nights and cold months firmly upon us, anything that helps to bring a bit of hygge to our home is a welcome addition. And if we can can channel a bit of Scandi chic while we’re at it, even better. 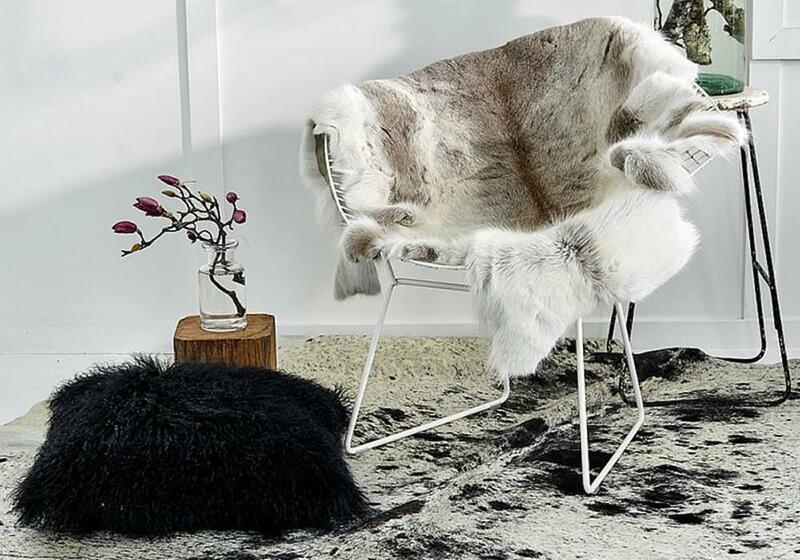 So with the ethical box firmly ticked let’s tempt you with the lure of a warm and luxurious rug in sheepskin, cowhide or reindeer. Cobham-based Surrey Style source beautiful iconic rugs from all over the world that are 100% natural and reasonably priced. 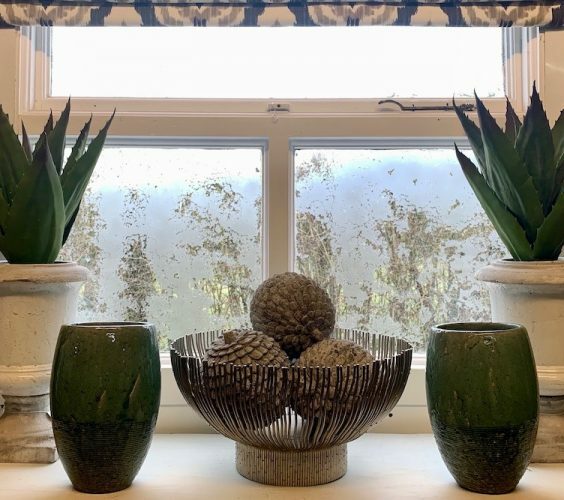 They’ll add a touch of elegance and timeless indulgence to any room. 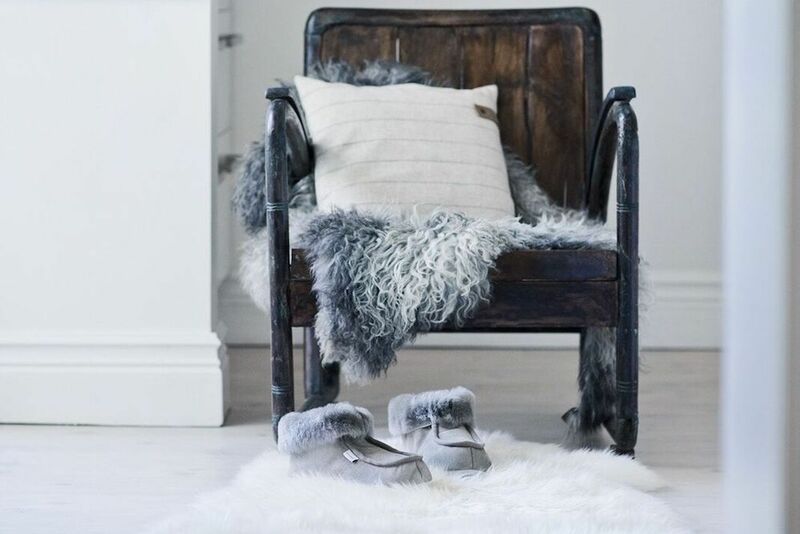 Grey is all the rage this season and the super-soft long-haired sheepskin (above) – which comes in grey, as well as mushroom and white – would look gorgeous under any coffee table, across a sofa or thrown on the end of a bed (£90, size about 100cm by 60cm). 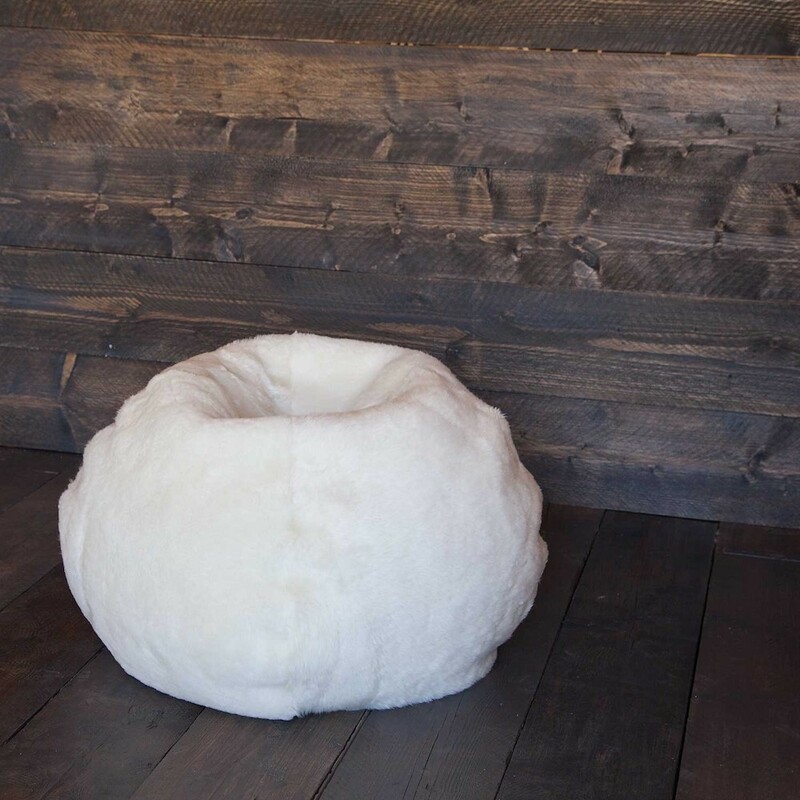 The Frida sheepskin pouffe (also above) is gorgeous and versatile bringing a modern warm feel to any lounge, living room or snug – use as a small side table, and additional seat or a footrest. (£280, size about 40cm by 40cm). 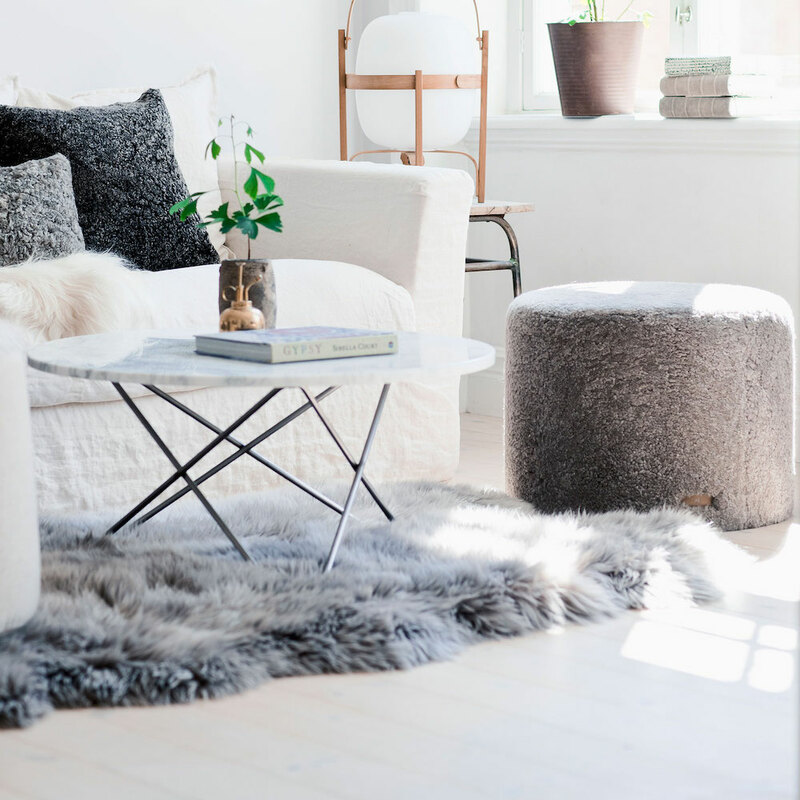 If you’re after a luxurious feel that’s super soft, then the Tibetan sheepskin – on the chair, above – is the statement rug for you. The fine texture of the long, curly wool fibres is gloriously tactile and snuggly (£89.99, size about 110cm by 60cm). 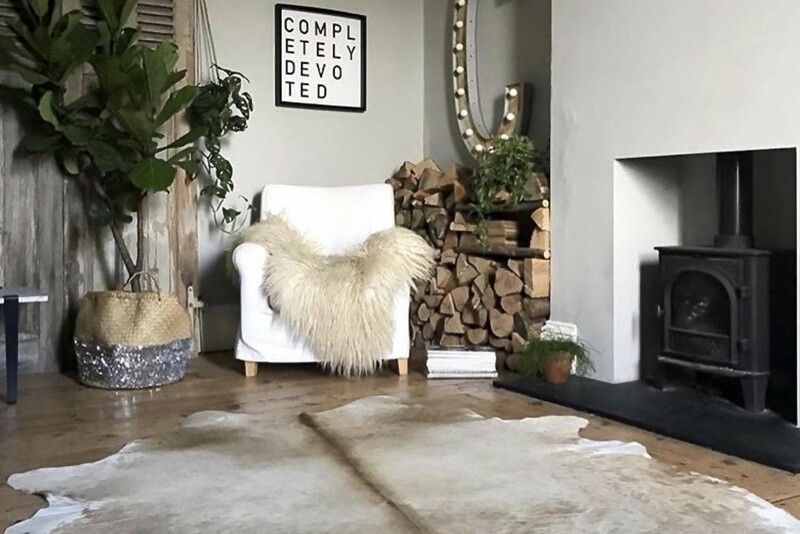 Big is beautiful – or so they say – and if you’ve got a big bit of blank floor that’s crying out for some warmth, you can’t go past these one-of-a-kind natural cowhides. 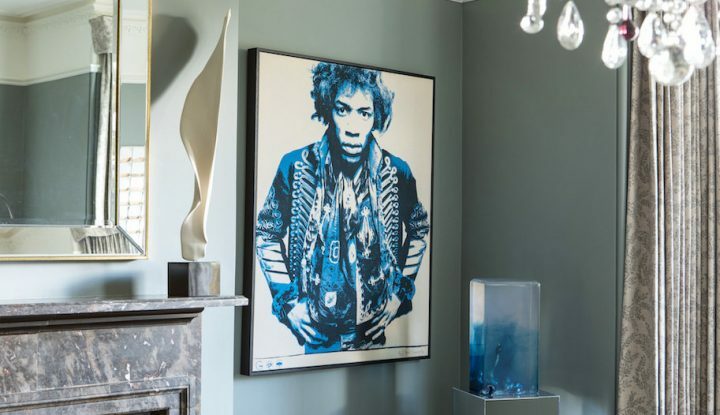 Originating from South America, they’ll zhush up any stone or wooden floors (£249, size about 250cm by 340cm). But for a truly unique, it’s got to be a reindeer hide. Each skin is unique with unusual markings and super soft fur. It would look fab draped over chair, covering a table bench or at the base of your fave cosy chair, perfect for sinking tired feet into (£148, size about 80cm by 120cm). 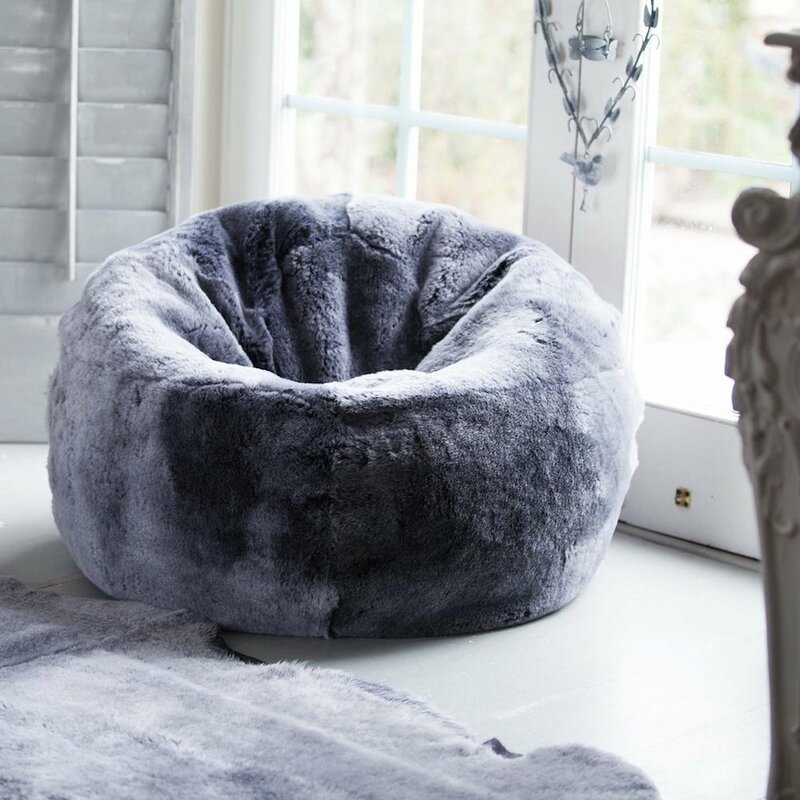 And for the ultimate in teenager bedroom chic, we’re loving this range of cosy bean bags. They’re sumptuously soft, made in England and give off a smooth sophisticated Scandi vibe.